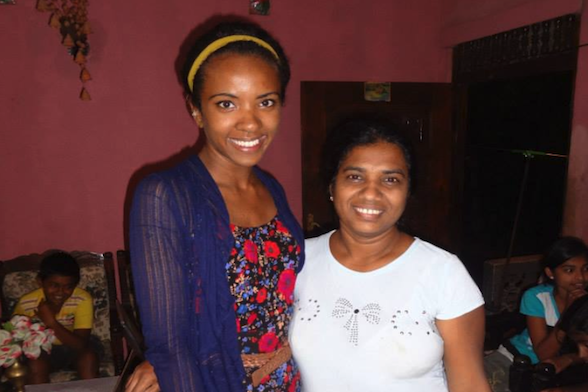 At the University of Wisconsin-Madison, global health students are passionate and intellectually diverse, coming from nearly every school and college. 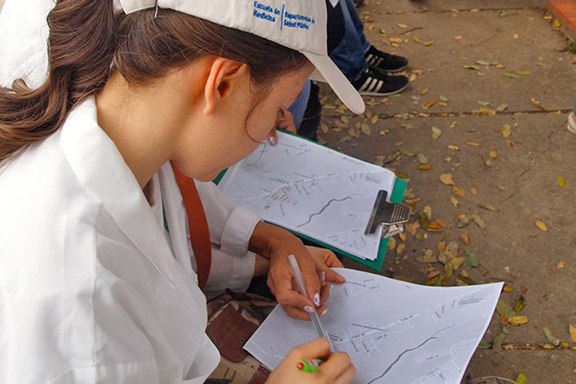 In classrooms and in the field, hundreds of undergraduate, graduate and professional students delve deeply into complex, root determinants of health and engage communities large and small. These are Badgers building bridges across sectors. They are future leaders who will discover and implement sustainable and equitable solutions for health. The Global Health Institute, in collaboration with the College of Agricultural and Life Sciences and the School of Medicine and Public Health, offers an Undergraduate Certificate in Global Health (similar to an academic minor) and Graduate•Professional•Capstone Certificates in Global Health. Field courses, independent studies, clerkships and other international rotations are also available for health professional students. 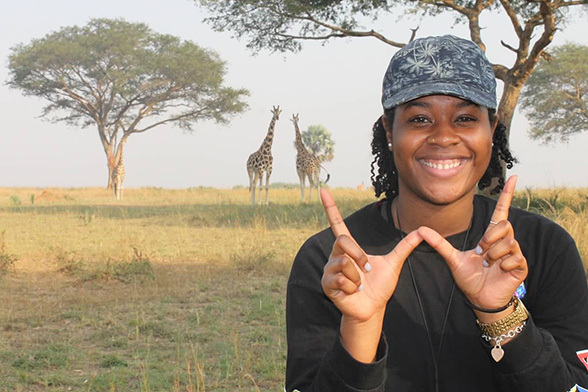 Classes and field experiences prepare students to go into the world ready to build bridges across sectors and meet challenges with ingenuity, scientific rigor and the spirit of the Wisconsin Idea. 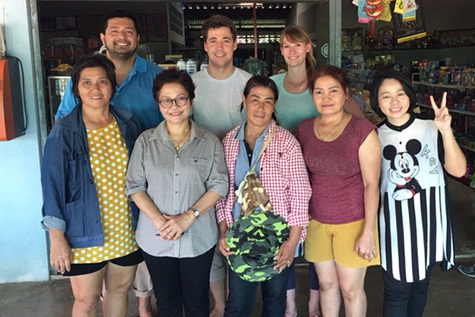 The Graduate • Professional • Capstone Certificate in Global Health gives traditional and non-traditional students new ways to work across cultures and disciplines to improve health for all. 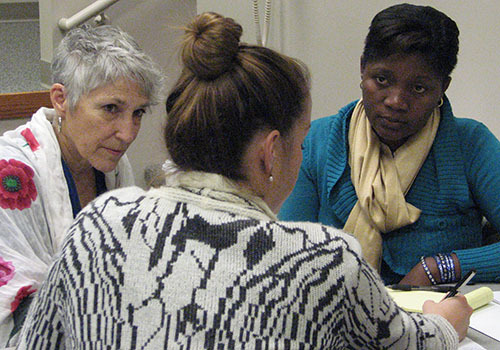 Medical students join future veterinarians, nurses, pharmacists and an array of other health professionals as they explore public health, step outside their comfort zone and see with new eyes in a multicultural world. 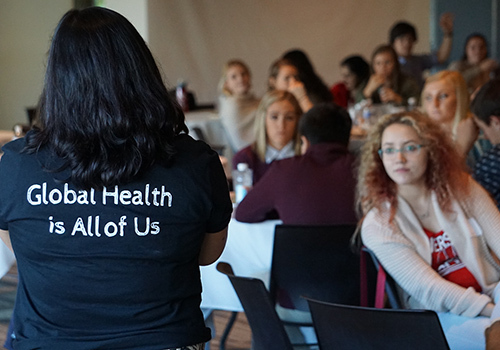 The Global Health Institute brings together health leaders from around the world to strengthen health care systems and learn quality is possible—everywhere. 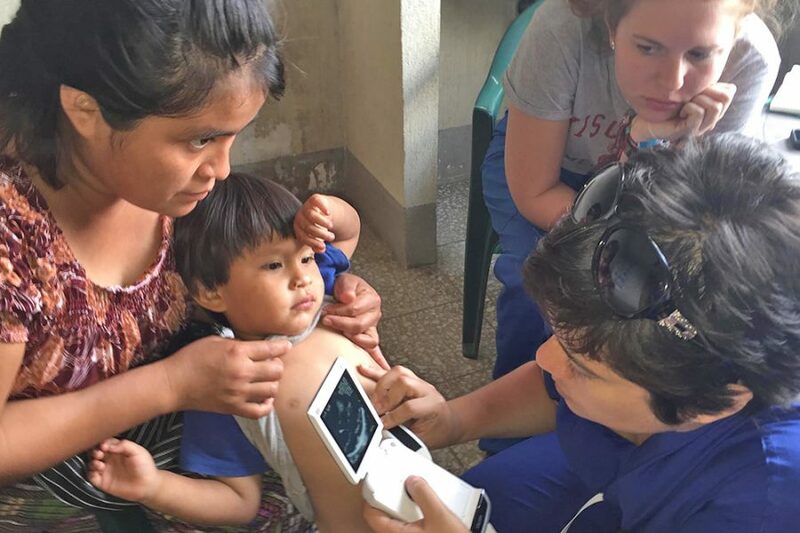 Rural Wisconsin high school students discover global is local when it comes to health and learn they, too, can make a difference.